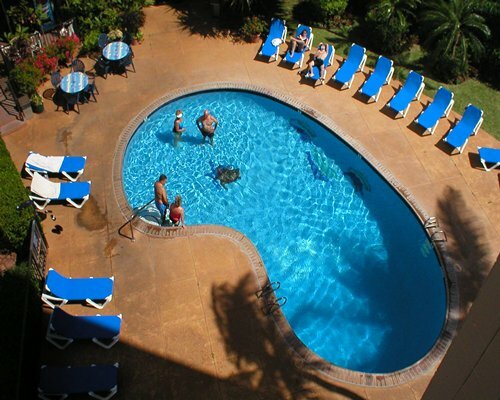 The Ka’anapali Beach Club is located on the north shore of Maui's world-famous Ka'anapali Beach in Hawaii. 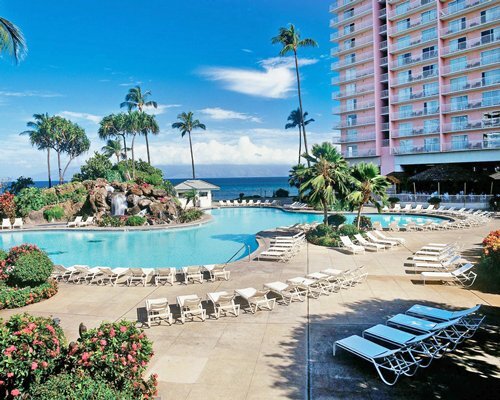 Guests will find themselves in a vacation paradise courtesy of the resort's prime waterfront location, vibrant tropical landscaping, first-rate amenities, posh accommodations, and exclusive array of leisure activities. The property boasts a one-acre swimming pool with separate kids pool, as well as calming outdoor whirlpools/hot tubs. 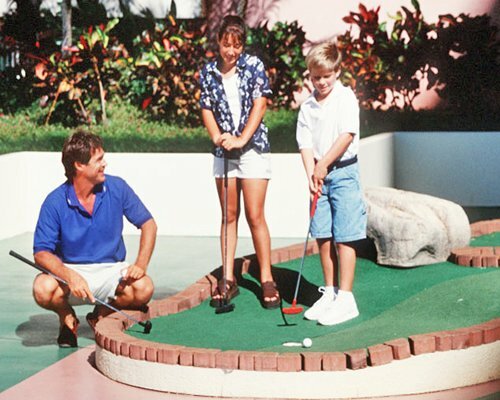 Guests can also make use of the amenities in the games room and spa, as well as participate in daily resort activities such as yoga, fishing, snorkeling and scuba diving, just to name a few. The property also conveniently has massage services, a modern fitness center, shops, poolside bar, barbecue grills, snack bars and even a hair salon on site. 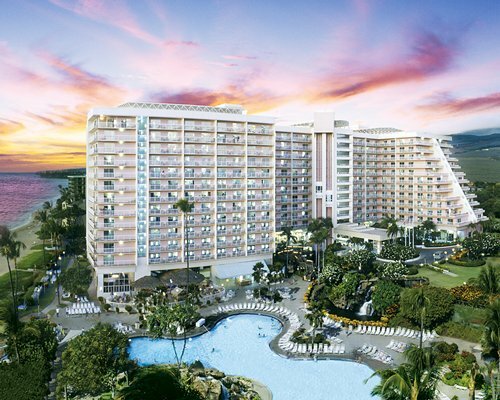 The Ka’anapali Beach Club likewise has a variety of on-site dining choices and within minutes are five championship golf courses, tennis facilities, and famous retail shops. 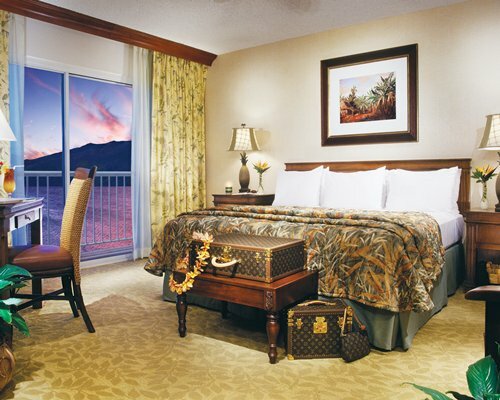 Ka'anapali Beach Club features spacious one-, and two- bedroom accommodations. These tastefully-appointed units are all air-conditioned and are equipped with limited kitchens. One-bedroom units sleep 4 people; and two-bedrooms accommodate 6 guests. 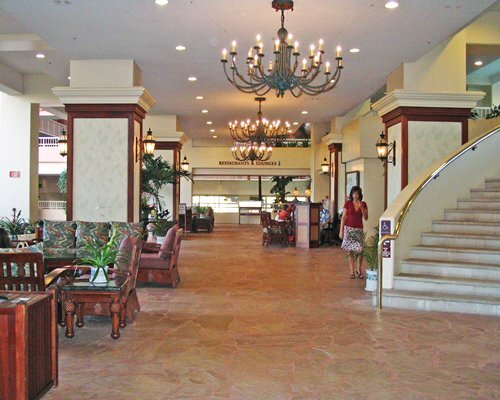 The closest major airport is Kahului Airport located 25 miles from the resort. From the Kahului Airport, take HWY 380 South (also known as Kuihelani HWY) approximately 6 miles. At the intersection of HWY 30 (also known as Honoapiilani HWY) turn South toward the town of Lahaina. Continue past Lahaina,towards Ka'anapali Beach Resort. Turn left onto Honokowai exit.The entrance to the resort is a short distance on your left. After turning into the resort entrance, the resort is on your right. 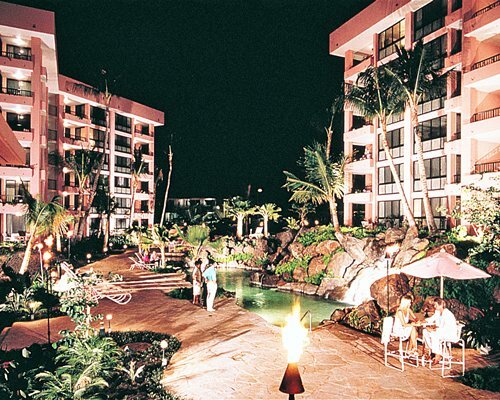 The resort is a large pink building. 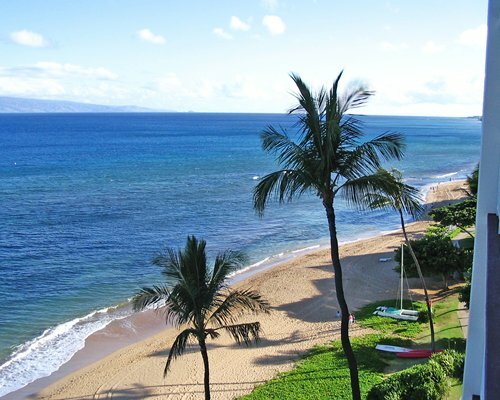 The West Maui airport is approximately 3 miles from the resort. Mandatory State Lodging tax is 43.00 to 63.00 U.S. dollars. Cash or Credit is accepted. Resort amenities fee is 27.95 U.S. dollars. Cash or Credit is accepted. Per day per unit plus tax. Unit location, whether ocean front or otherwise, cannot and will not be garanteed.